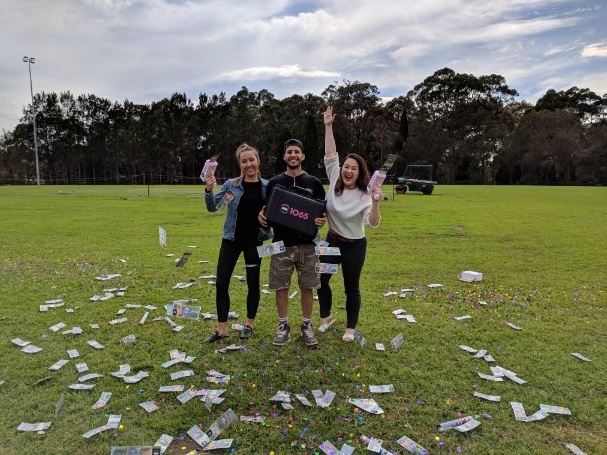 KIIS 1065 Kyle & Jackie O show listeners swarmed to a park in Sydney’s Chatswood area chasing down two ‘Cashed Up Sisters’ who were giving away a lucrative $50,000 to one lucky winner. The radio promotion involved a series of clues that were revealed on air during the morning identifying the location of where the ‘Cashed Up Sisters’ were. Listeners were asked to identify them within seconds of Kyle & Jackie O starting a timer. Throughout the show, the Sisters moved locations from a street in Parramatta to place in Castle Hill giving away clues about their whereabouts, but they weren’t correctly identified within the allotted time, so the competition rolled onto another undisclosed location. 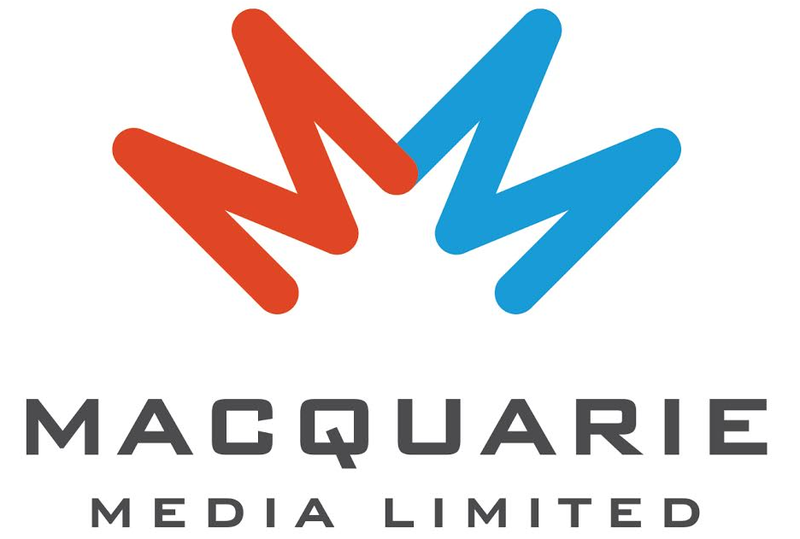 At the third and final location in Beauchamp Park, Chatswood, a plumber by the name of Serge Halas had heard the clue for the Sister’s whereabouts, left his work site in the area and began madly searching several different Chatswood parks. The 27-year-old lucky listener form Newport said he would use the $50,000 to pay off his student loan.